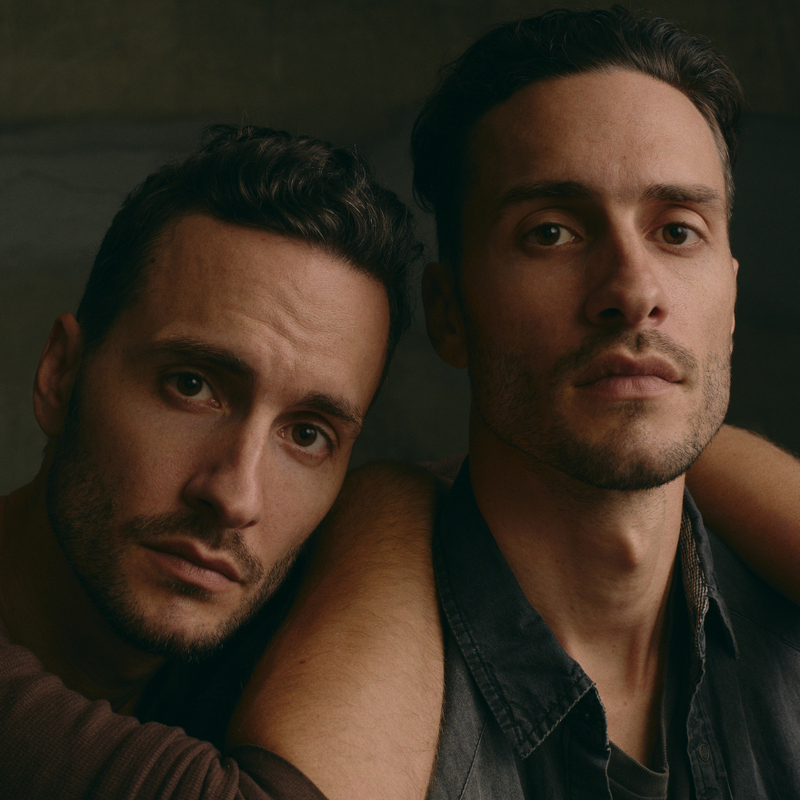 Twins Jonathan and Josh Baker were born in Australia, lived in New York for a decade, and now reside in Los Angeles. The directing team’s debut feature film, the sci-fi thriller Kin, comes out August 31 through Lionsgate. It stars Jack Reynor, Zoe Kravitz, Dennis Quaid, James Franco and newcomer Myles Truitt, and was adapted from the Bakers’ short film Bag Man, which debuted at the SXSW Film Festival in 2015 to rave reviews. Also known as TWIN, the Baker Brothers have over 15 years of filmmaking experience and are well established in the commercial game, directing ads for such brands as Nike, Beats By Dre, Google, Sony and HP. 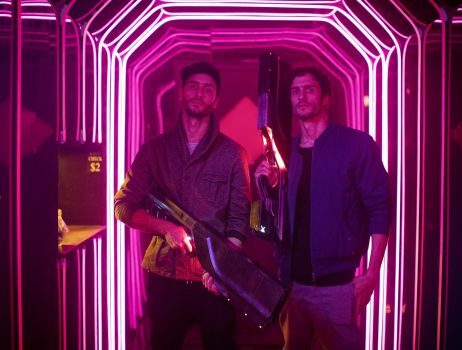 Twins Jonathan and Josh Baker, the Australian directing team behind the new sci-fi film Kin, recall when their beloved family set packed it in.